Mexico City is the vibrant capital of Mexico. With over 8.8 million residents, it is the largest city in the country, and one of the largest destinations in the world. 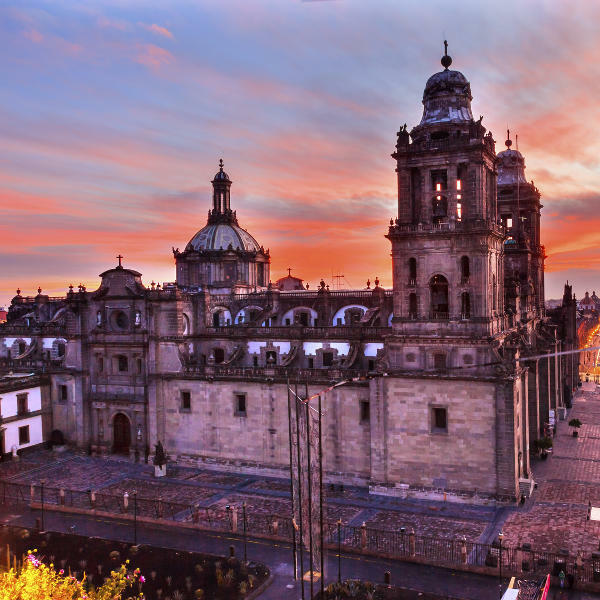 Mexico City offers you a wealth of history, architecture, art, and entertainment. The top attractions of this metropolis include Chapultepec, the National Museum of Anthropology, and Plaza Garibaldi. Prepare yourself for an amazing travelling experience, because cheap flights to Mexico City are now available for a limited time! Mexico City is the home of Mexico City International Airport (MEX), which is a 15-minute drive from the city centre. Explore the variety of architecture, religious sites and ruins that give you a glimpse into Mexico City’s past. Some of the most spectacular attractions include the Templo Mayor and Palacio de Bellas Artes. Enjoy the range of concerts, theatre performances and film festivals, including the orchestral performances at Sala Ollin Yoliztli, pop concerts at Teatro Metropolitan, and the International Showcase at Cineteca Nacional. In Mexico City, the summers (June – August) are rainy and the winters (December – February) are chilly. The best time to visit then is between March and May (spring). The streets may be fairly crowded around this time, but you’ll get beautiful weather (temperatures sit around the mid-20s), and the hotel prices will be reasonable. You can get the best hotel rates in winter, but these are the coldest months in Mexico City (the average low temperatures sit around 5°C). Get ready for a memorable holiday experience in Mexico City. 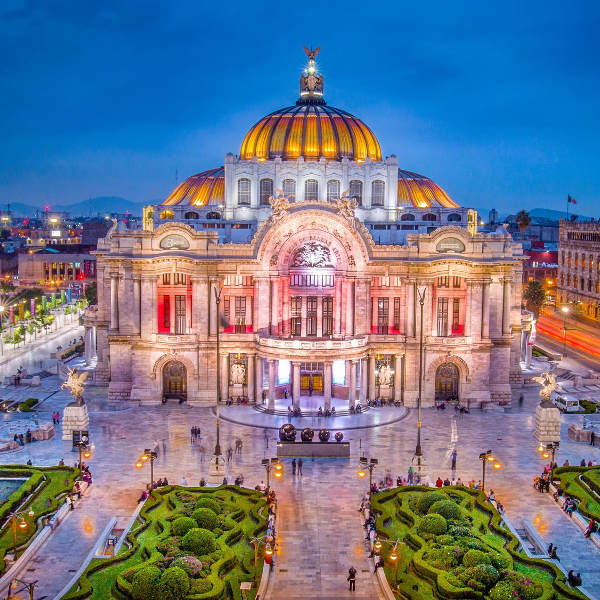 This vibrant capital of Mexico boasts a wealth of history, yet its upmarket stores, famous museums, decadent restaurants and popular plazas work to create a contemporary scene. Discover Mexico City’s rich past with various historic and religious sites, architecture and ruins, such as Chapultepec Castle, and the walking areas at Zocalo. Enjoy the entertainment scene of this metropolis, with live music sessions at Centro Cultural de España, and the wrestling action at Arena México. Mexico City’s amazing art environment includes many galleries and art museums, such as Museo de Arte Moderno and Galeria Ethra. 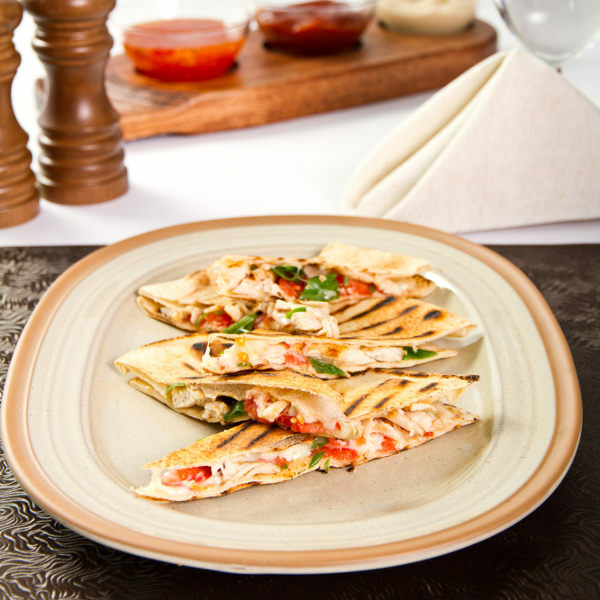 Don’t forget to try the renowned Mexican food, at credible establishments like Azul, Contramar, and San Ángel Inn. Compare several airlines, and book your cheap flights to Mexico City online at Travelstart! While exploring Mexico City, make sure your valuables are in a secure place and out of sight at all times, especially in crowded areas such as tourist attractions and public transport hubs. Stay safe by practising basic common sense. If you need a taxi, rather call one instead of hailing one. There is a free mobile app, called Taxiaviso, that lets you verify if a cab is official by checking the taxi licence number against government-provided data. There is also a specialised prosecution office for foreigners, with multilingual staff. Its offices are located at Victoria Street 76, Centro Historico. Make sure you get all the routine vaccinations at least four to six weeks before your trip to Mexico City. Other diseases to beware of include Zika, malaria, hepatitis A, hepatitis B, and rabies.